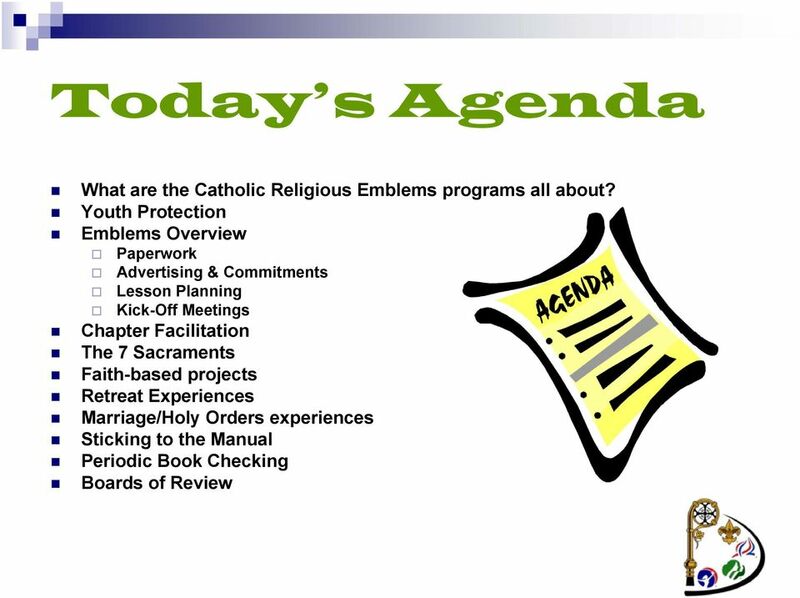 Download "Catholic Religious Emblems Counselor Training"
3 . for coming today.. for wanting to make a difference in a young man s spiritual life.. for volunteering.. for taking the time out of your busy schedule to become a counselor.. for supporting the efforts of the Raleigh Diocese CCoS. 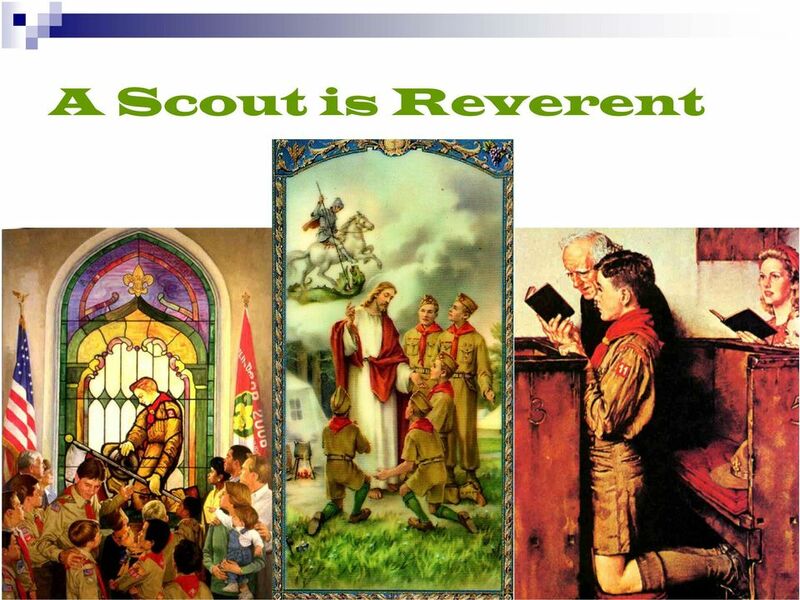 4 Scouting is an effective way to help Catholic youths to do their duty to God and to their country. 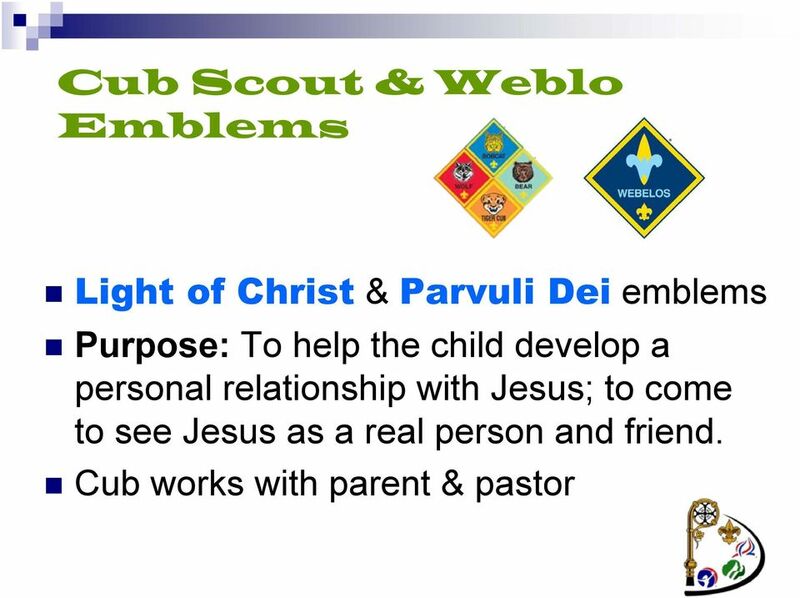 Scouting builds character and teaches devotion to God in an environment that provides wholesome fun under the guidance of strong adult role models. 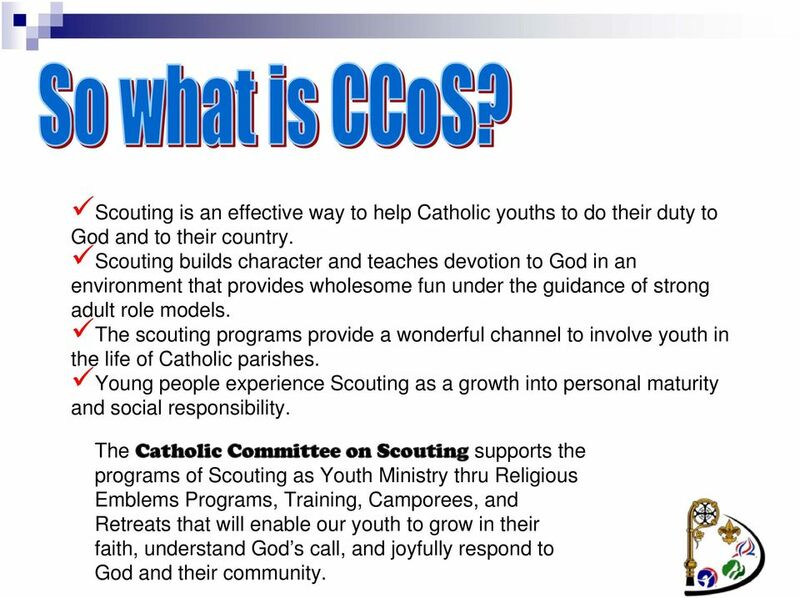 The scouting programs provide a wonderful channel to involve youth in the life of Catholic parishes. Young people experience Scouting as a growth into personal maturity and social responsibility. 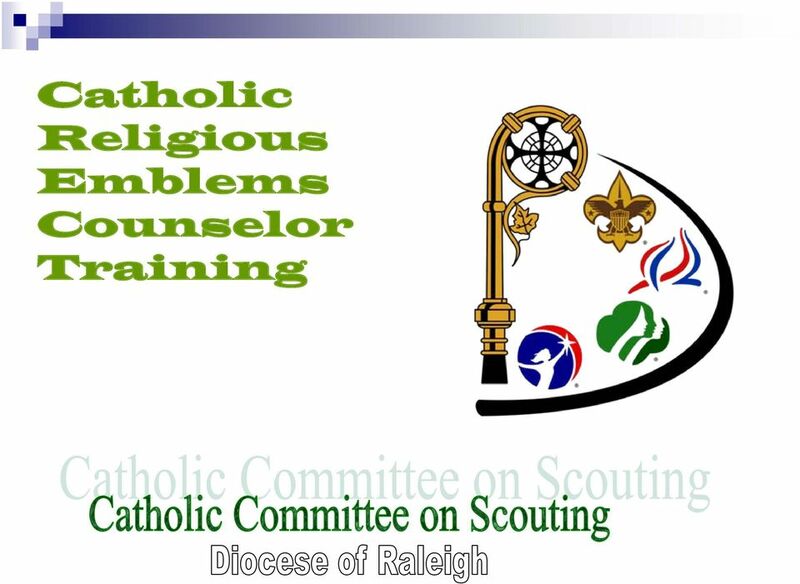 The Catholic Committee on Scouting supports the programs of Scouting as Youth Ministry thru Religious Emblems Programs, Training, Camporees, and Retreats that will enable our youth to grow in their faith, understand God s call, and joyfully respond to God and their community. 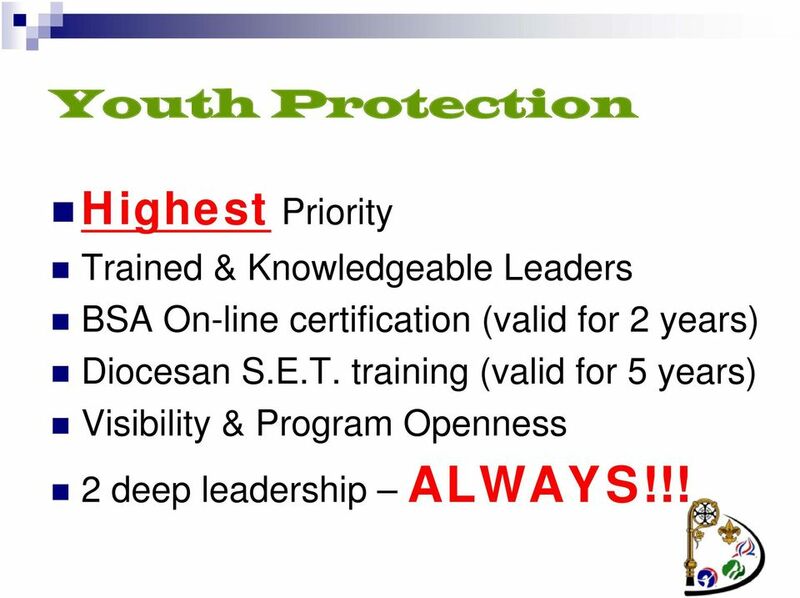 12 Youth Protection Highest Priority Trained & Knowledgeable Leaders BSA On-line certification (valid for 2 years) Diocesan S.E.T. training (valid for 5 years) Visibility & Program Openness 2 deep leadership ALWAYS!!! 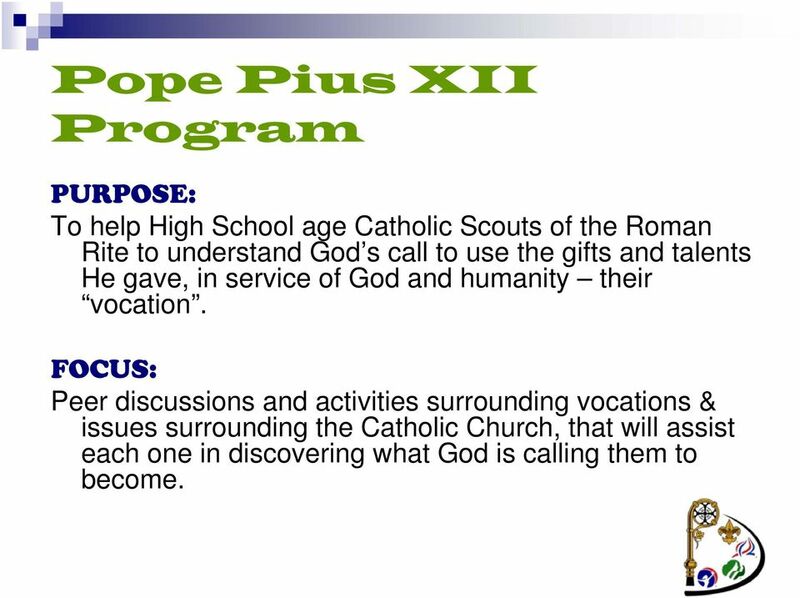 15 Pope Pius XII Program PURPOSE: To help High School age Catholic Scouts of the Roman Rite to understand God s call to use the gifts and talents He gave, in service of God and humanity their vocation. 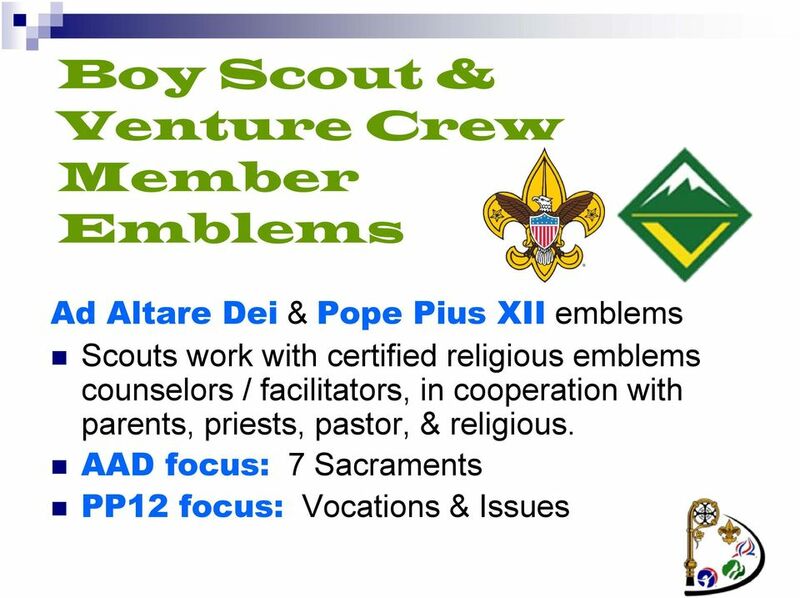 FOCUS: Peer discussions and activities surrounding vocations & issues surrounding the Catholic Church, that will assist each one in discovering what God is calling them to become. 24 Lesson Planning Counselor s and Review Board Guide (the Secret De-coder Ring ) Sharing the work among counselors Know what you re going to present ahead of time Lesson Plans a good idea! 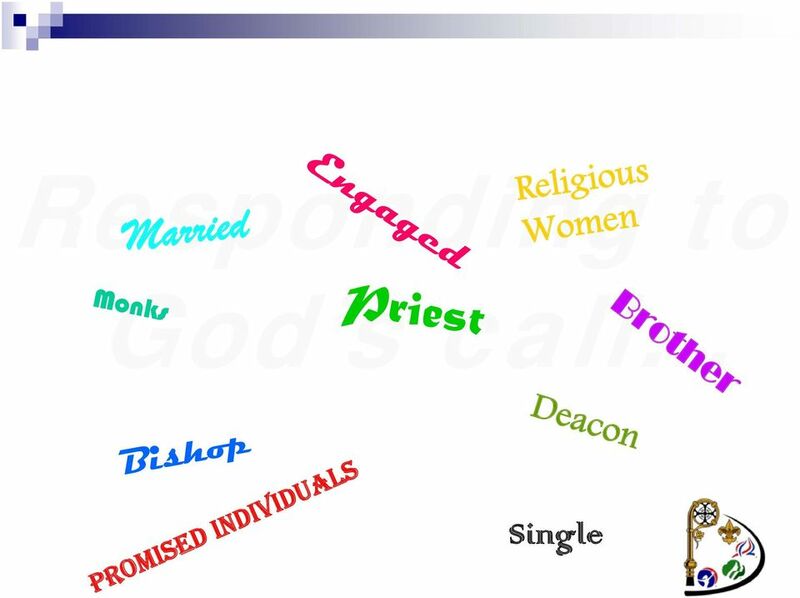 Background The Baptist denomination is considered to be the largest world communion of evangelical Protestants. In the United States, about one in five Christians reports membership in a Baptist church. 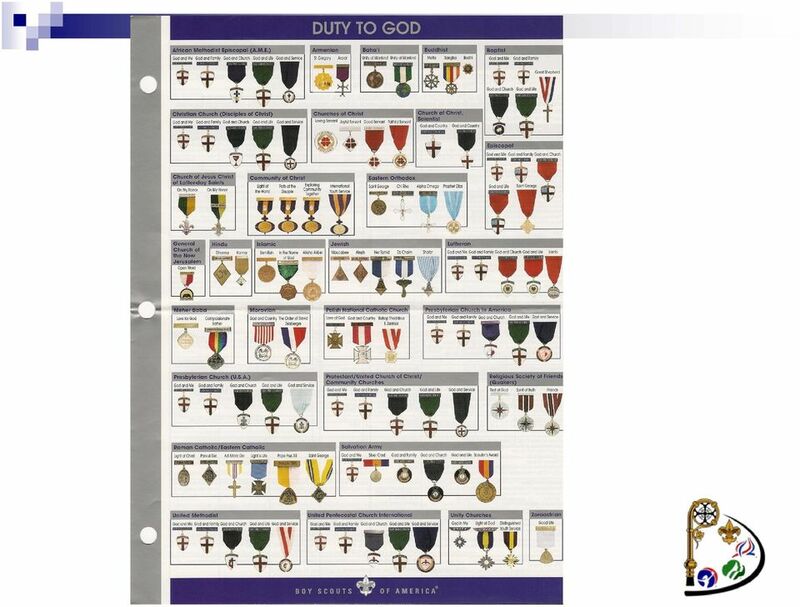 To learn more about the Rosary Patch series, go to http://www.nccs-bsa.org/activities/rosaryseries.php. To learn more about the Footsteps of American Saints, go to http://www.nccs-bsa.org/activities/ FootstepsOfAmericanSaints.php. PASTORAL ASSOCIATE Position Description and Competencies Archdiocese of Milwaukee Human Resources Department 3501 S. Lake Dr. - PO Box 070912 Milwaukee, WI 53207-0912 414-769-3329 or 1-800-769-9373, ext. 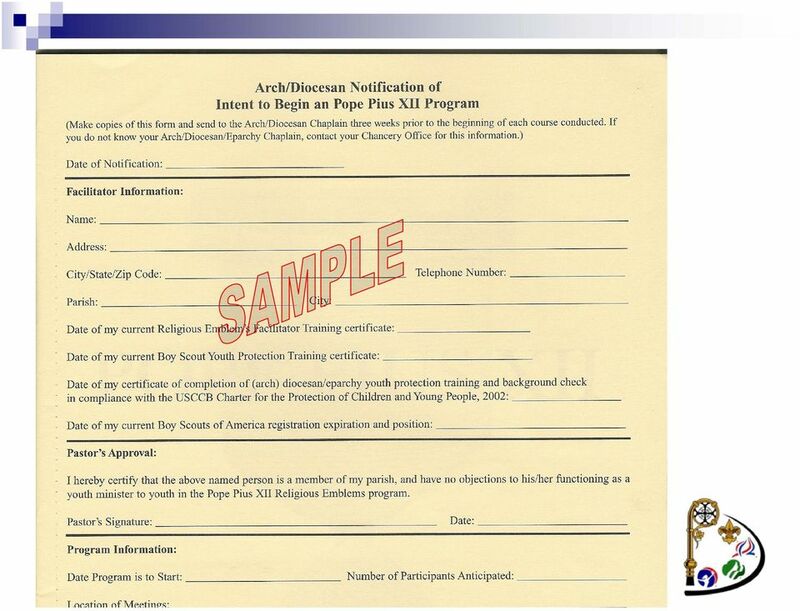 DIOCESE OF ST. PETERSBURG GUIDELINES FOR CATECHIST CERTIFICATION Introduction The dimensions of formation: being, knowing, and savoir-faire The formation of catechists is made up of different dimensions. 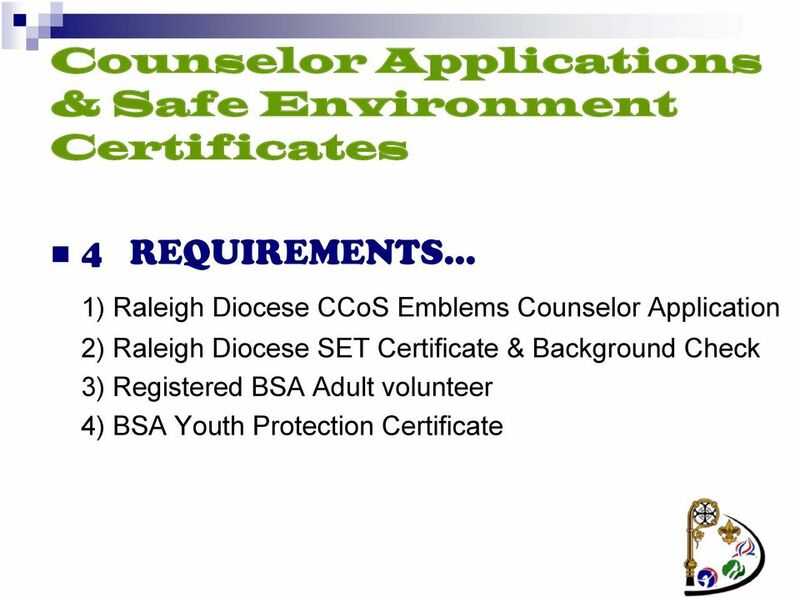 Guidelines for the Formation and Certification of Youth Ministry Leaders and Youth Ministry Team Members Serving within the Diocese of Orlando. 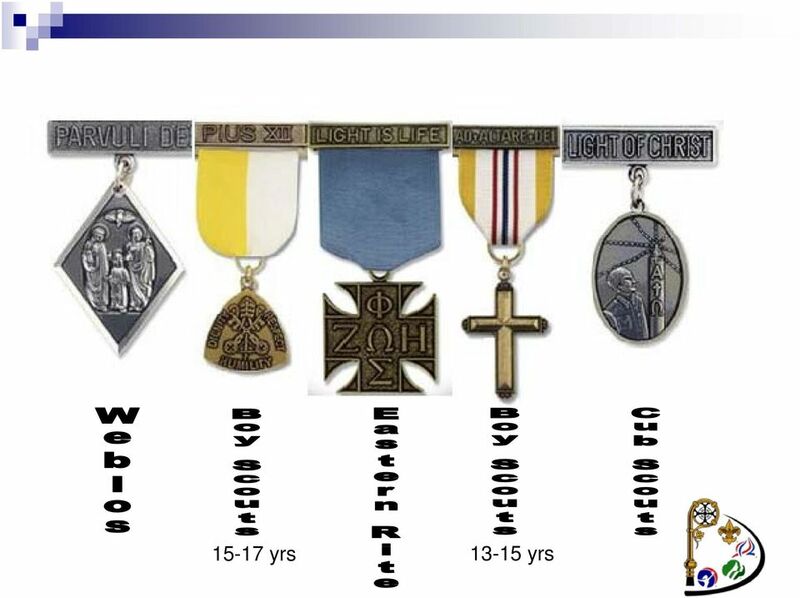 Vocations. One of my goals as the rector of St. John Fisher. Open Wide the Doors to Seminary! SPECIAL ISSUE: St. John Fisher Seminary. 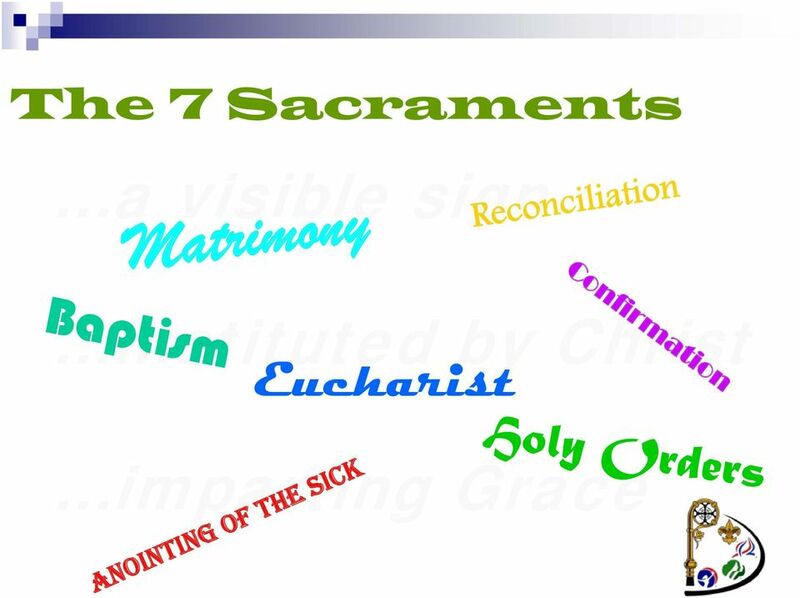 The Sacraments What are the sacraments? The sacraments are outward and visible signs of inward and spiritual grace, given by Christ as sure and certain means by which we receive that grace. What is grace? The individual aims of each commission do interact and so working together and supporting each other s projects is important. 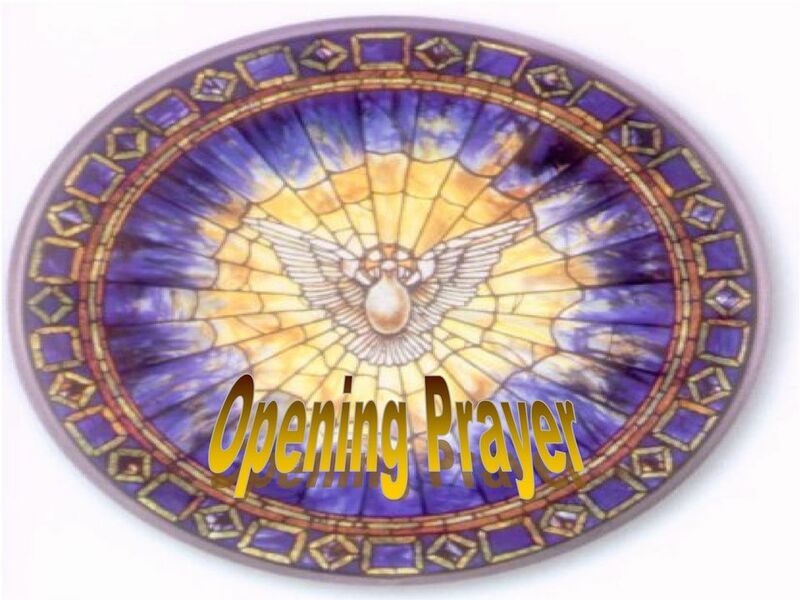 The Catholic Women s League of Canada LEAGUE PRAYERS LEAGUE PRAYER We humbly pray You, O God our Father, to bless The Catholic Women s League of Canada. Bless our beloved country, our homes and families. 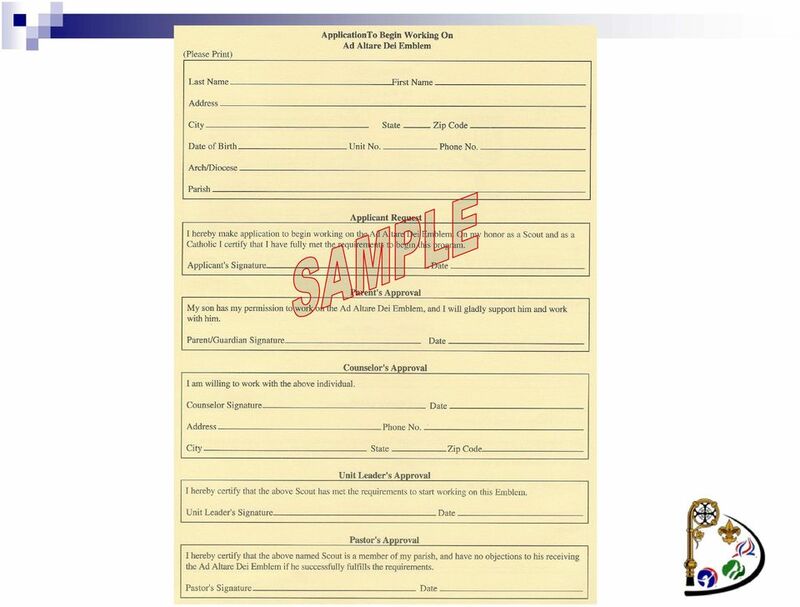 f) Training for Ministers of Holy Communion to the Sick: Please refer to the Lay Pastoral Visitors Training Program in Section C (Parish Vitality). Archdiocese of Chicago Department of Stewardship and Development Proposed Campaign for Catholic Education Case Statement The Church of Chicago is called to introduce the world to its savior, Jesus Christ. 2. Prior to the Reformation, all Christians in Western Europe were. 3. 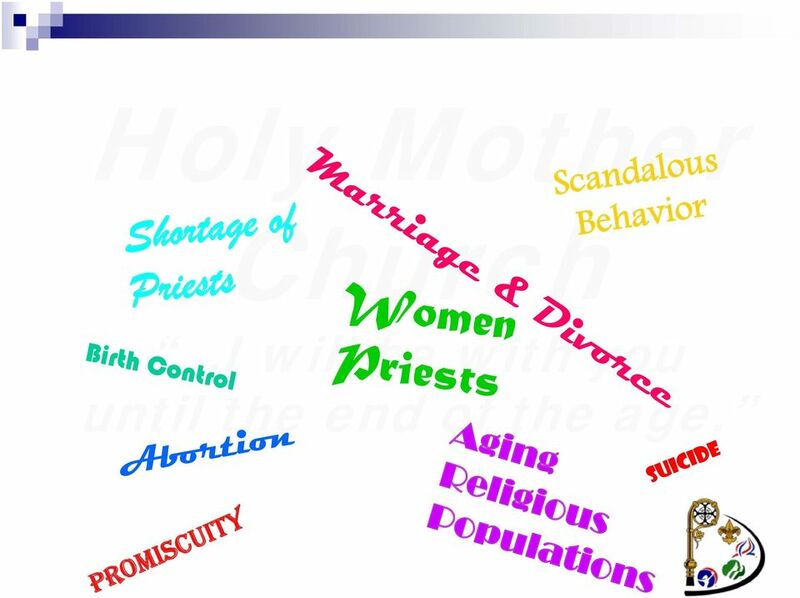 What caused Catholics to cry out for reform? 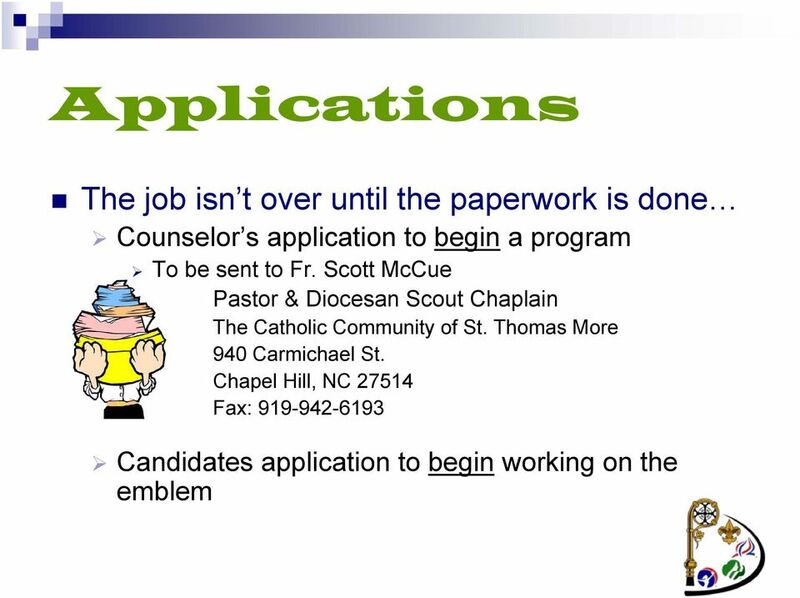 First Communion and First Reconciliation Diocesan Policy Where do we want to go? Introduction The pastoral situation regarding the Sacraments of Christian Initiation has been changing for some years now. Saint Theresa Parish. Welcome. Christian life and spirituality flow from Sunday. 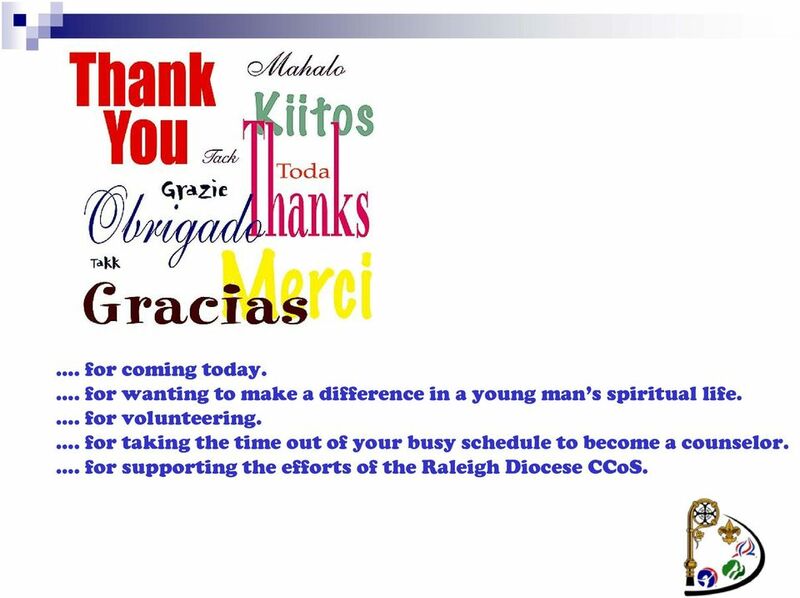 What do you hope for your child to gain from attending CCD? 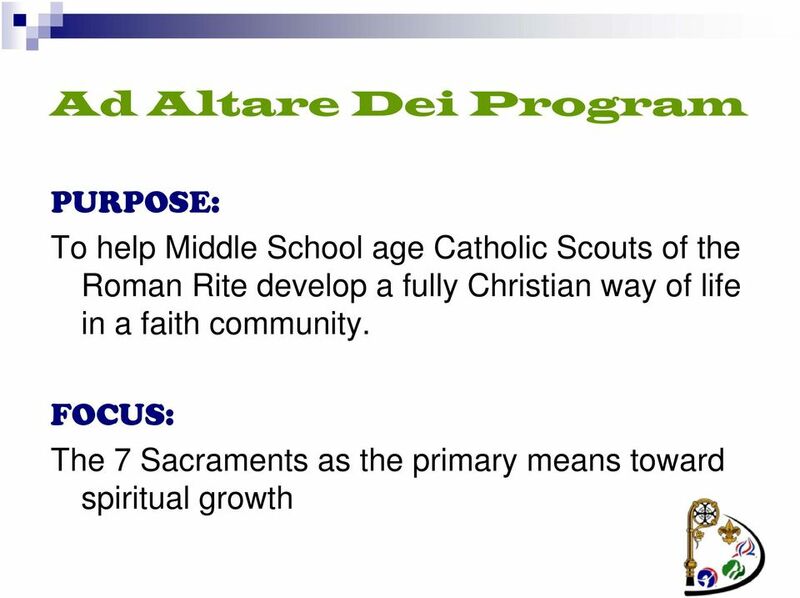 Holy Rosary Parish Catholic School 505 California Street, Woodland CA 95695 Office: 530-662-3494 or Fax: 530-668-2442 Website: www.hrsaints.